Three years ago, Halo 5: Guardians was released worldwide on the Xbox One and brought Halo eSports to a new level. Still being played today, the latest championship series will makes its way to a closure during the Championship Series Finals 2018 at DreamHack Atlanta tomorrow. It will not only feature world-class talent for Halo 5: Guardians, but a Halo 3 2v2 competition as well. During the show, fans will get a glimpse at the top competitive moments during the 2018 competitive series for Halo 5: Guardians. During the Halo 3 2v2 tournaments, legends from the past will appear to take part in an unforgettable competition. 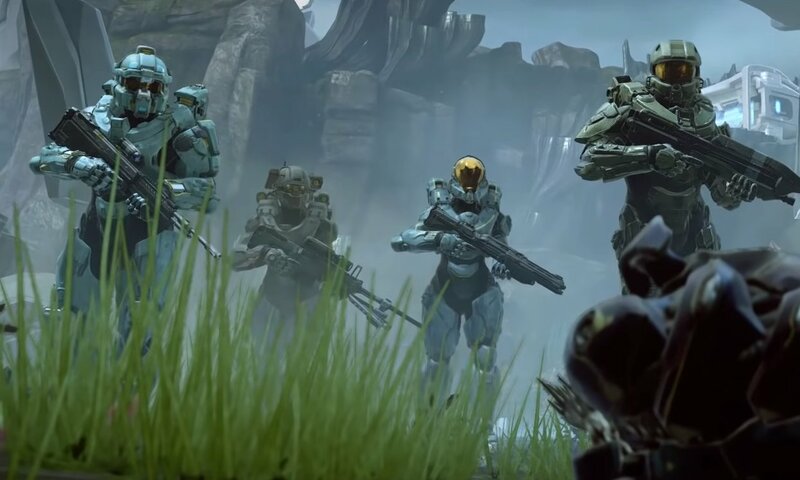 There are also several more surprises to be revealed, but it’s not clear yet if we’ll be given more information on the upcoming Halo Infinite. The HCS Finals 2018 will be aired on Mixer, Twitch, and YouTube at 1PM PST. For more information, visit Halo Waypoint.